There are two ways for me to find out if I've ever reviewed an artist before. 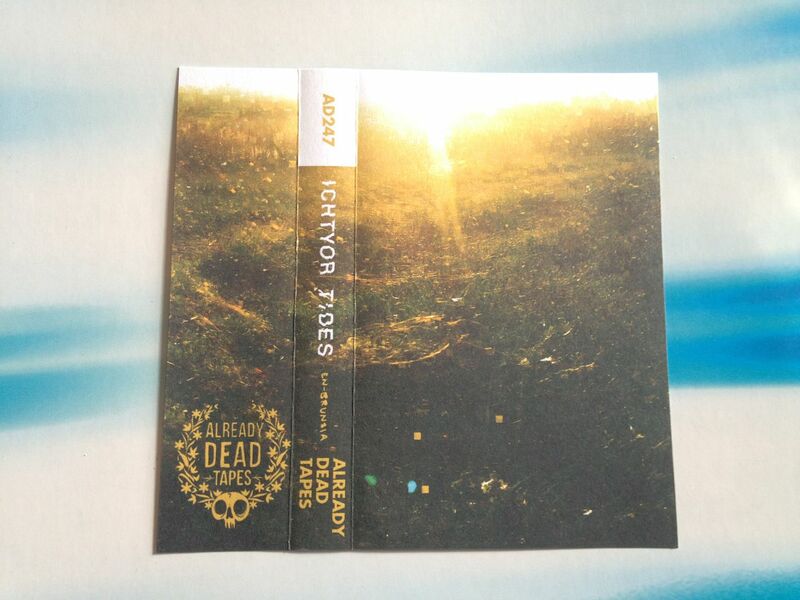 With Ichtyor Tides, I first looked at the archives of cassette reviews and jumped down to the letter "i". Nothing was there, but I was sure I had reviewed this artist before. 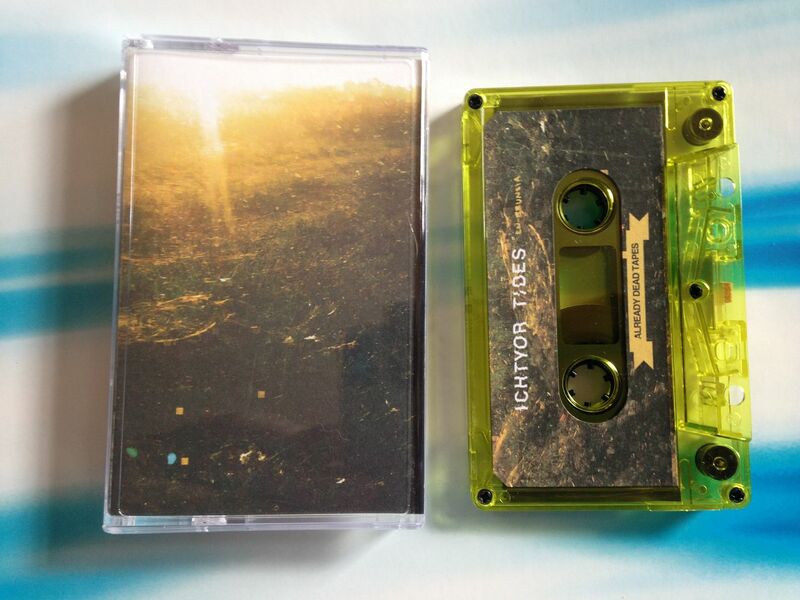 So I plugged the name into Blogger and found the split with Dog Hallucination on Bicephalic Records. Then it all kind of clicked. 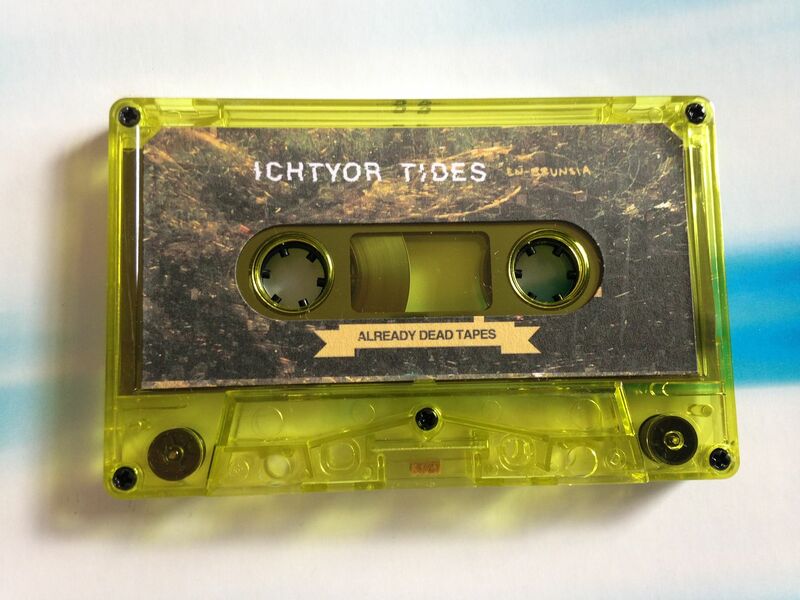 I'd gone from hearing half of a great split to a full length cassette of Ichtyor Tides and I only want to hear more. Side A begins with celestial magic keys. It's an ambient sea of drone. Distorted frequencies come through as we journey into a building rhythm. Beats come out now and it takes on the sound on an underground hacker. There is that plugging into an amp sound I've never quite found a better name for and after that it goes into this silence where I feel like the side is over. However, it does return with this lightbulb type of crackling. The former beats that could be made by some sort of drum are now replaced by the thumps of a heartbeat. Water is running from somewhere into something in an ohm type of way. It's peaceful and relaxing. The squeaky wheel brings us to a sound which grows louder and more intense. This leads to a sound which could be like what happens when electricity is combined with water-- some form of electrocution at least. On the flip side we have that slight sound of running water. It's a quite sound that is just the lowest level of static I'd say. It sounds like someone is breathing and making sounds with their breath but I can't be sure. It's very minimal, with a few drips here and there, but you can still tell it is something. The way this sounds- the echos, the sort of squealing in a sense perhaps like rats scurrying- this just gives me the feeling that we're in a sewer. And that doesn't have to be gross because, you know, Teenage Mutant Ninja Turtles. 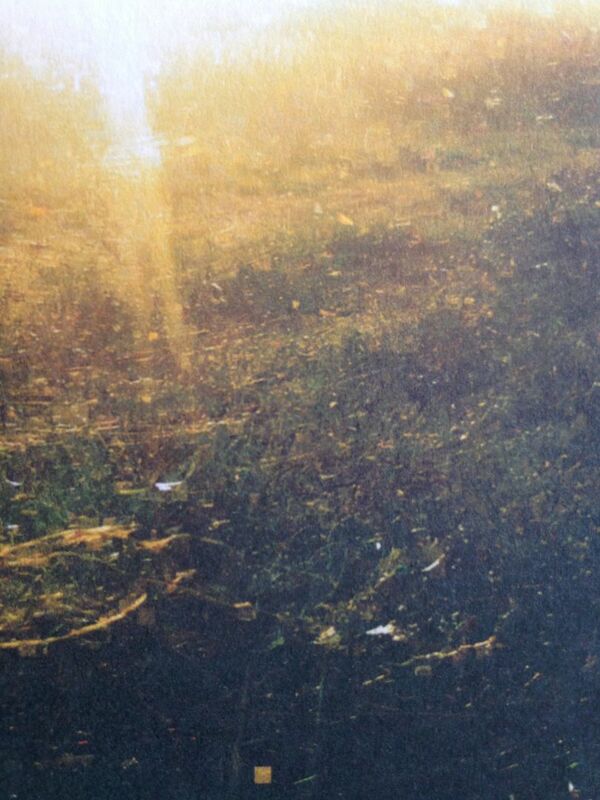 As we come out of the shadows we get into this ambient synth drone which is nice. It takes on a much louder quality than what came before it, and yet it is not that loud overall. This leads into some glowing hue synth drone which also has birds in it. I actually realzied recently that my keyboard can make bird sounds but, I mean, even if you don't want to go out into nature and sample your own birds singing how hard can it be to find them on the internet anyway? I just wish I knew more about birds so I could name what bird was making the chirps. 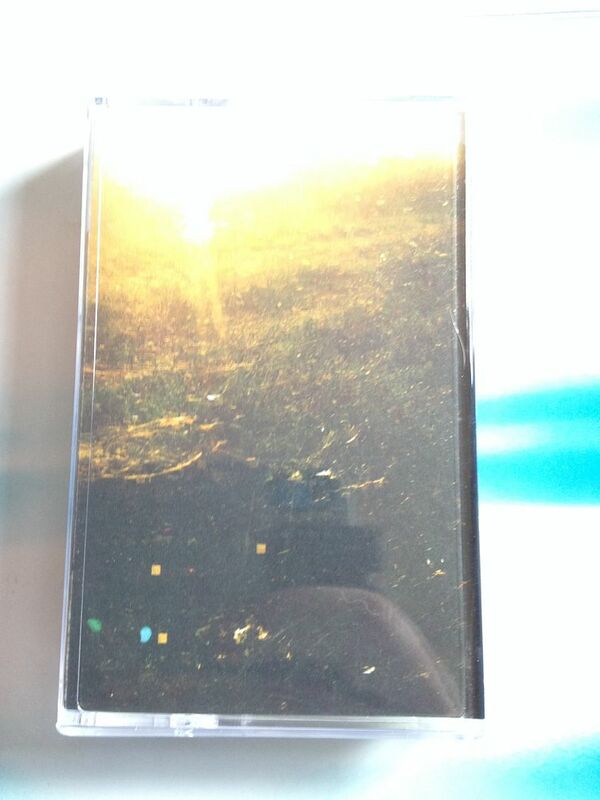 This draws out until the end of the cassette and I mean, this has just been one of those experiences you can't possibly compare with anything and that's really why I listen to music.